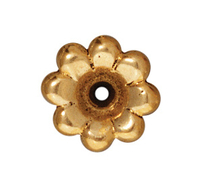 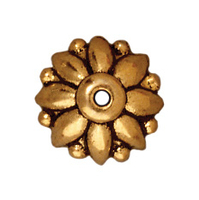 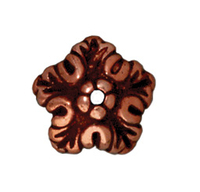 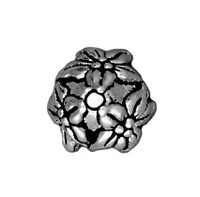 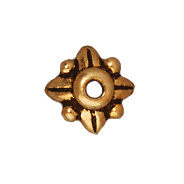 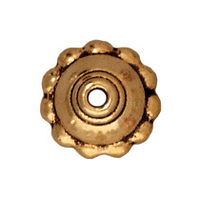 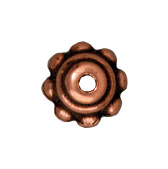 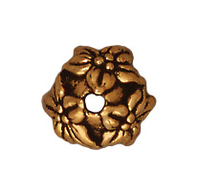 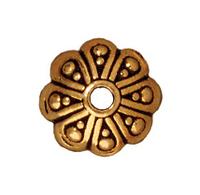 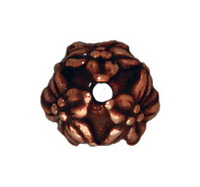 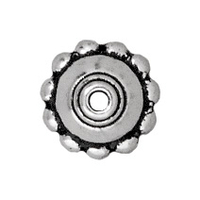 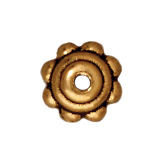 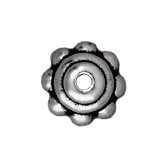 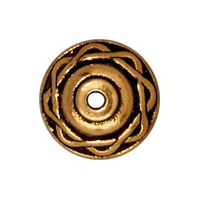 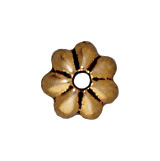 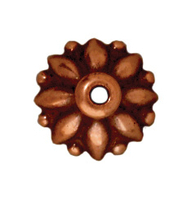 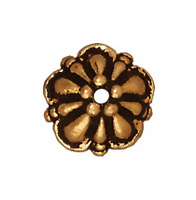 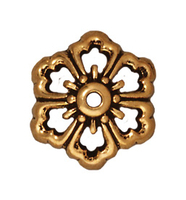 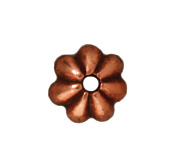 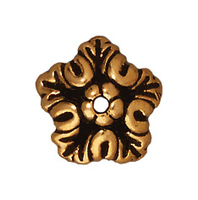 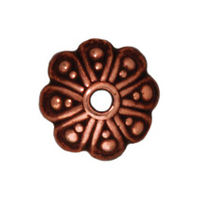 Choose from a variety of bead-cap styles. 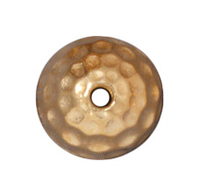 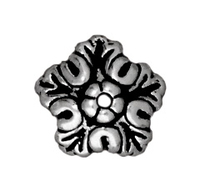 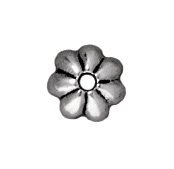 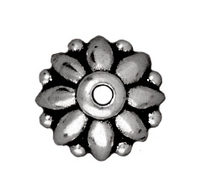 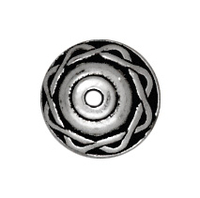 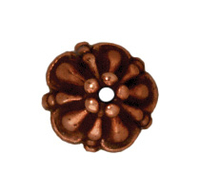 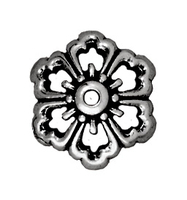 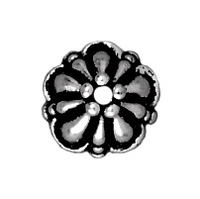 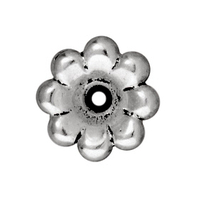 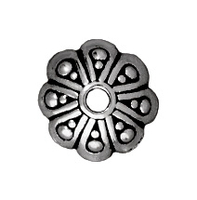 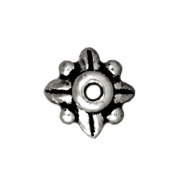 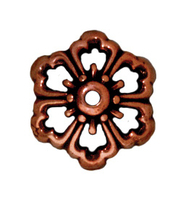 Made in the USA, our selection of lead-free pewter bead caps from TierraCast includes antique silver, antique gold, antique copper and gunmetal finishes. 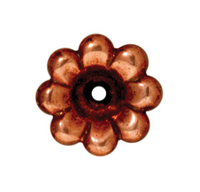 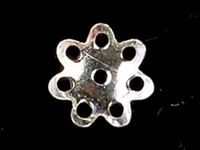 Spruce up you beading designs by mixing beads with interesting metal bead caps for new variations and attractive effects.